Lenovo is a world renowned company which was founded in Beijing in 1984. Lenovo acquired IBM’s PC business in the year 2005 and later went on to become the world’s top PC maker in 2013. 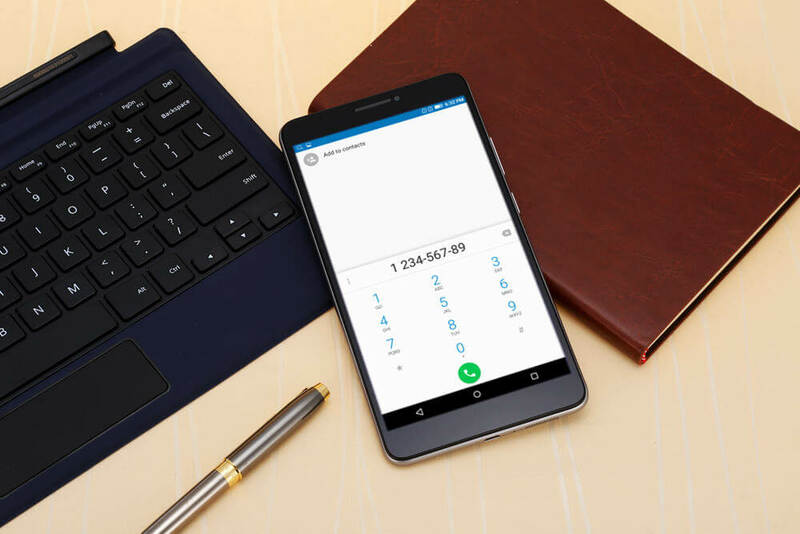 Lenovo started manufacturing and selling Android smartphones in the year 2012 and later went on to acquire Motorola Mobility from Google in 2014. 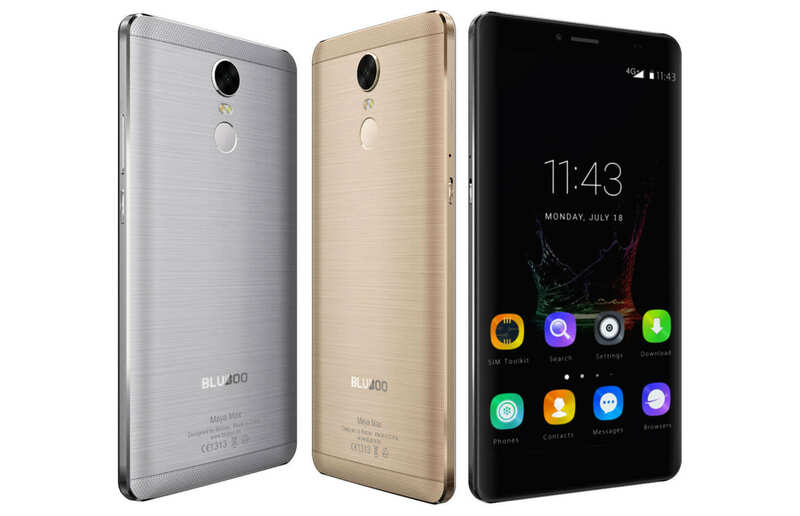 Lenovo also launched an online-only-sub-brand for smartphones in China called Zuk. As years have passed, Lenovo has released masterpieces in Android smartphone market one after the other. It has released all sorts of mobile phones equipped with latest technology. Its latest masterpiece is Lenovo PHAB. If you interested then Buy Lenovo Phab Here.Stocks are veruy limited and you have to hurry if you want to buy One. Here is a review on Lenovo PHAB. Lenovo PHAB comes with a 6.98-inch natural finger touch screen with a resolution of 1280 x 720 pixels which boasts impressive colour, quality and sharpness. Its HD resolution will give you a thrilling experience when viewing images or watching videos or even playing high graphics games. 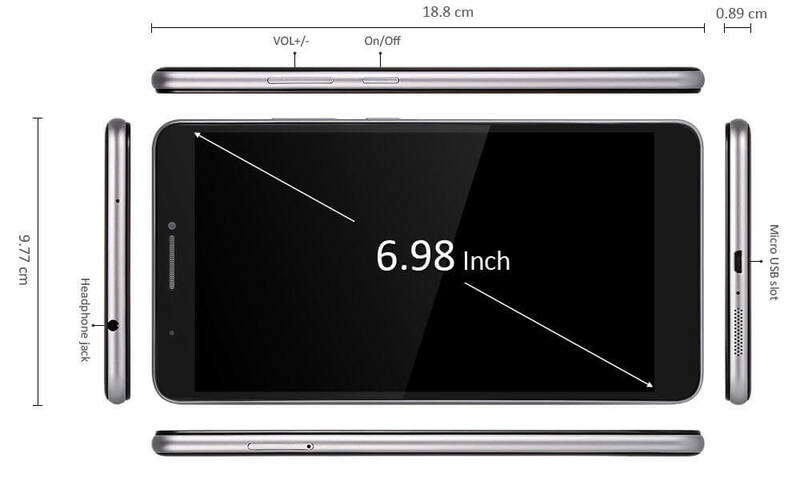 Its screen also has capacitive screen type. 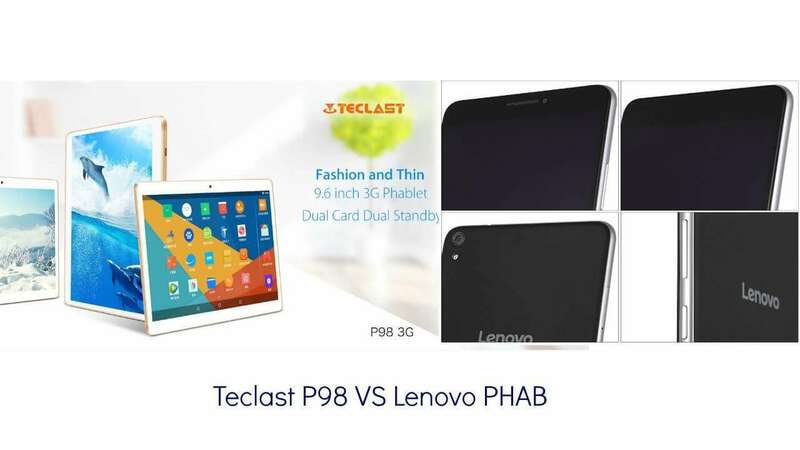 Must Read Teclast P98 VS Lenovo PHAB: Which One You Should Get ? Lenovo PHAB comes with the Qualcomm MSM8916 Quad Core 1.2GHz processor which can be expanded to 1.84GHz. Its CPU provides the right combination of high efficiency and a fast and powerful performance. It also allows you to multitask without any worry of the device hanging or showing signs of lag. It provides smooth performance when multitasking and unleashes stunning graphics. It also comes with 1 GB DDR3 RAM which provides substantial high-bandwidth RAM to run your games, movies and image slideshow smoothly as well as use multiple programs and browser tabs at once. The RAM, when coupled with Adreno 306 GPU provides exceptional graphics and efficient performance when playing high graphics games or watching movies in HD resolution. The device also comes with a 16 GB eMCP storage capacity which gives you ample space to store images, videos, games, music and more. This storage capacity can be increased to 64 GB using TF card expansion. Lenovo PHAB runs on Android 5.1 Marshmallow OS and comes with all the latest and most important apps pre-installed. This device also has an excellent pair of cameras. It has a 5.0 MP front camera for clicking epic selfies and video chatting with family and close friends. It also has a 13.0 MP rear camera for capturing all the memorable moments which you spend with family, relatives and friends in your daily life. This device comes with a 3.7 V/4250mAh Li-ion battery which provides a long standby duration. If used properly and maintained well, this device can easily run for 10-12 hours without requiring charge again. Its other features include Wi-Fi, Bluetooth 4.0, GPS, G-sensor, support for 2G+3G+4G and much more. 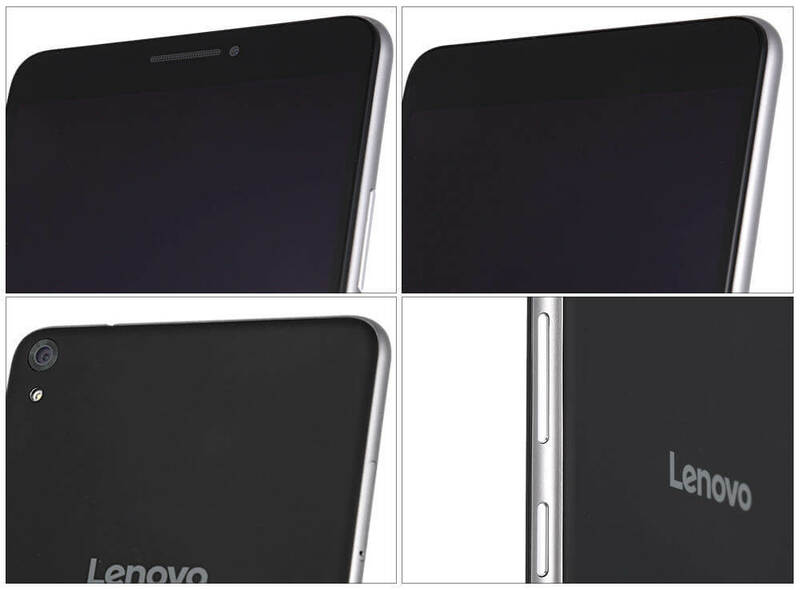 Lenovo PHAB is a good device with excellent screen resolution. It doesn’t have lot of RAM storage yet it has excellent battery backup and a good pair of cameras which make it a must-have device.